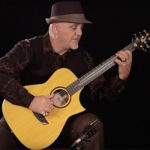 Originally from Pittsburgh, PA, Clint Stewart has gained a stellar reputation as a popular guitar instructor and solo acoustic performer in the Central Florida area, where he has been living since 1983. 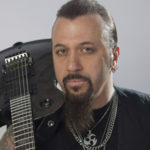 After first taking up the guitar at age 10, Clint began playing publicly at 14, gaining invaluable experience in a wide variety of styles and musical situations. 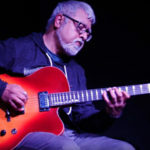 When he started giving guitar lessons in 1989, Stewart quickly discovered he had a knack for teaching, as his roster of private students climbed to as high as 50 in an average week. 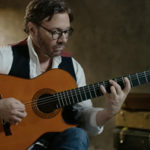 After recording two CDs with the duo Clint & Laila, as well as doing multiple tours of Norway, Clint discovered his true passion was playing solo acoustic guitar shows. 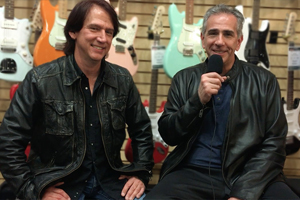 FGPO’s Jon Liebman caught up with Clint on a recent visit to Ohio and Kentucky, in conjunction with the first U.S. distributorship deal of New Zealand-based Stonefield Musical Instrument Company. 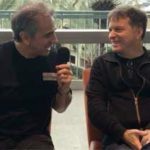 Watch our interview with Clint!